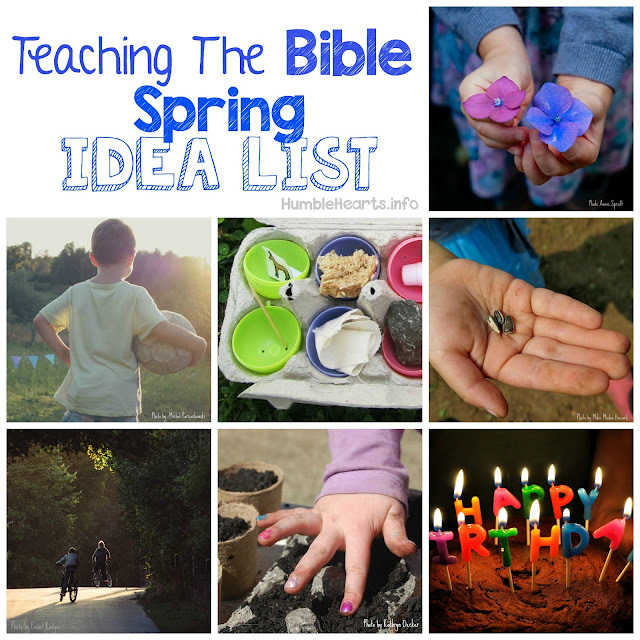 Teaching ideas for Genesis 1, 2 and 3. I will be focusing on how God as the Creator is wise and strong. I will also be looking at why man needs a Savior. How exciting to be teaching part of the the gospel! With school starting, it is always good to consider Proverbs 1:7. Teaching our children awe and reverence for God is a valuable gift. You may want to check out this children's Bible resource recommendation. 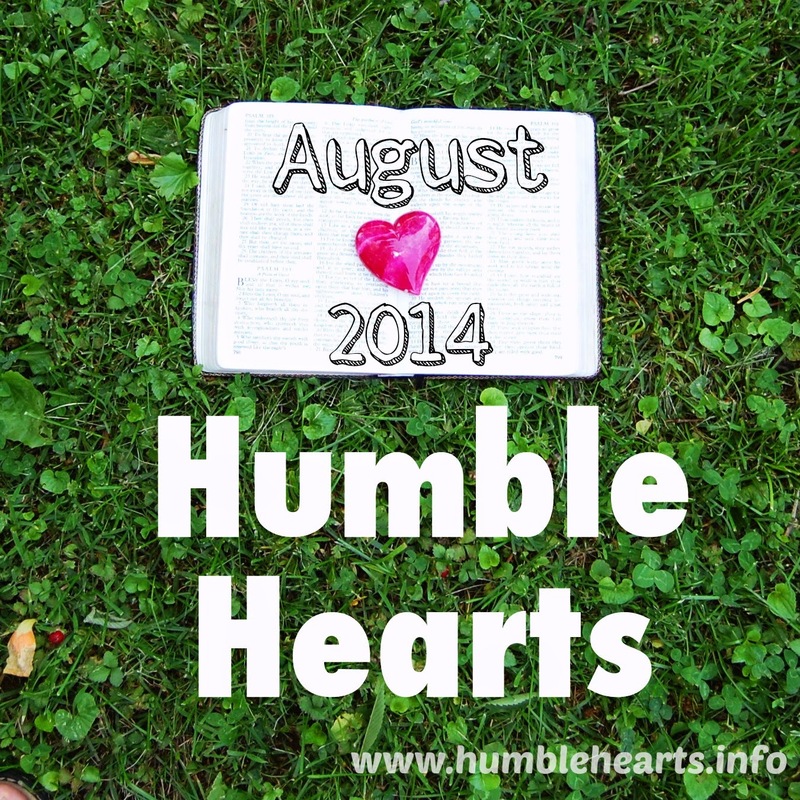 Upcoming teaching ideas on the blog will be going to Biblical records about people. I have found using a children's Bible to be helpful. I like how the Read With Me Bible doesn't add in additional words that aren't in the Bible. Instagram: After taking a break I'm back on Instagram. Follow the blog on Instagram to stay current with new blog post. Children's Bible Song List: I started a new page on the blog, the Children's Bible Song List. Check this out for ideas of Bible songs to sing with your kids. Over the next months I will be posting lyrics to songs, to hopefully be even more helpful. "It is Good to Sing Praises to God": This was the teaching series last month. What a joy to sing praises to God together with our children! 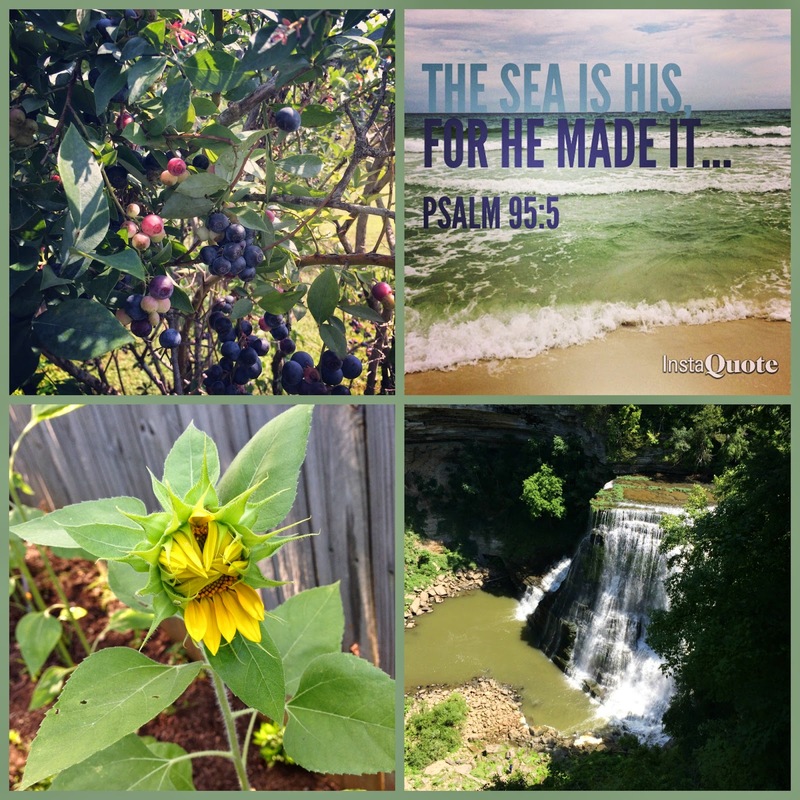 This last month we had lots of fun enjoying God's Creation at the ocean, in the woods, waterfalls from rivers, in the garden, and at the zoo. Thanks for the encouragement Angela!